I never realized I am turning into a certified tech girl. 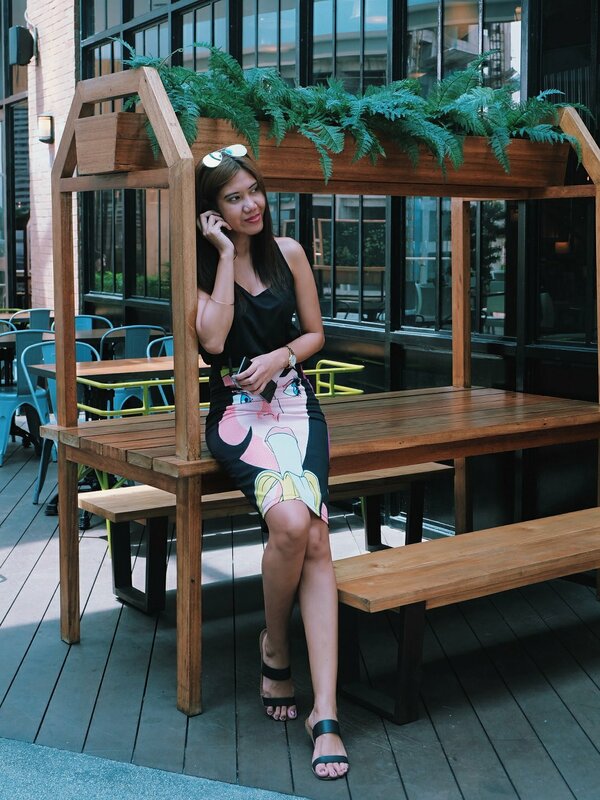 My lifestyle made me rely on gadgets and gears to be able to complete tasks, connect with people and share a portion of my life in social media. You may want to read My 10 Blogging Gears - Blogger's Gadgets. I recently discovered some really cool gadgets from XPower which is a brand carried by my favorite - Digits (Digits Trading). 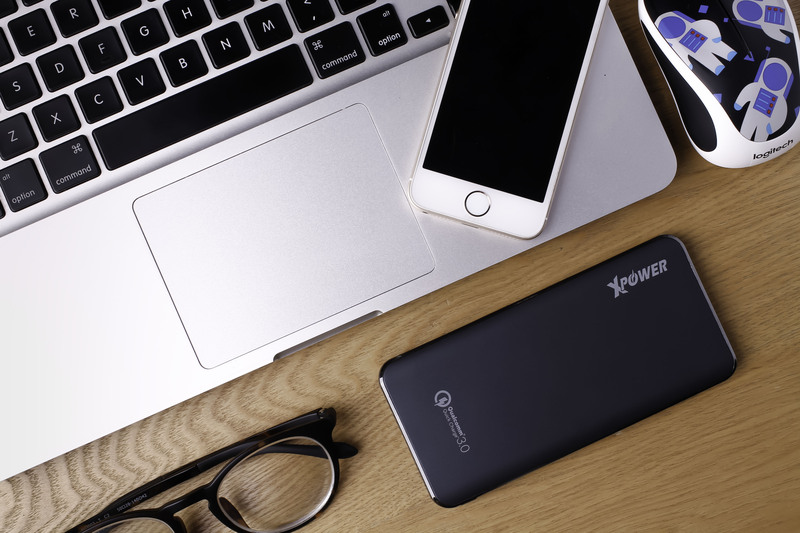 The products come in four main categories that are based on the most popular demands of customers: powerbanks, chargers, cables, and headphones. Each product is designed to help us resolve simple life stresses. Powerbank is life - more than coffee. I always feel panicky when I see a red bar on my battery life. I only have a few trusted powerbanks that I use. 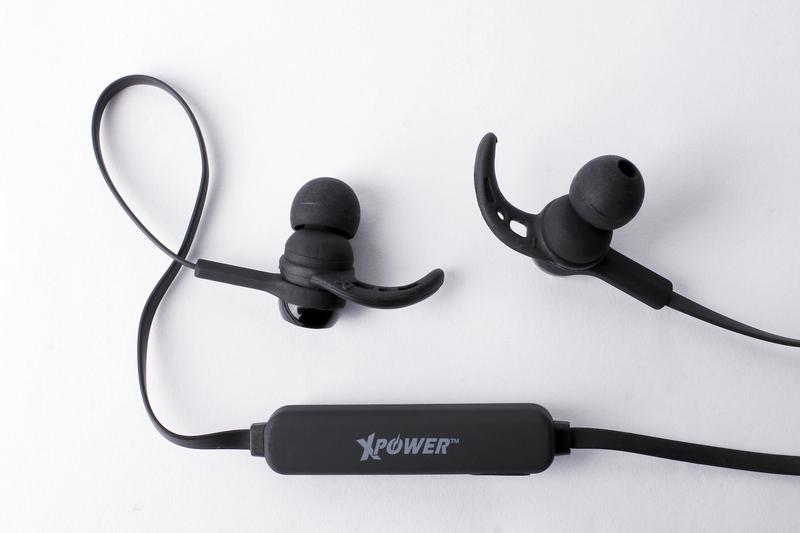 It is comforting to discover XPower that doesn't only hold big power juice but comes with three built in cables that cater to your different gadgets. I love that it is sleek, simple and easy to hold. Costs less than Php 3,000. 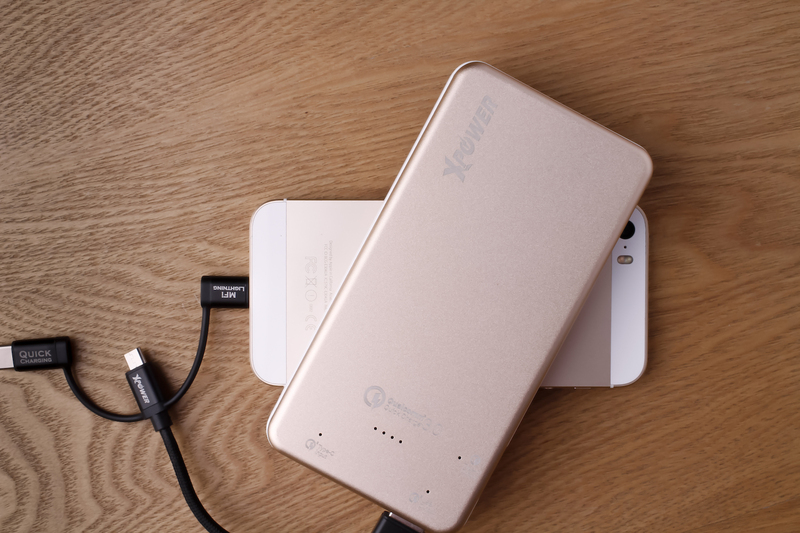 So I heard, you can even charge your Macbook using this XPower Powerbank! Wew. Here's the ideal companion for a road trip (aside from your Spotify playlist and delicious snacks!) 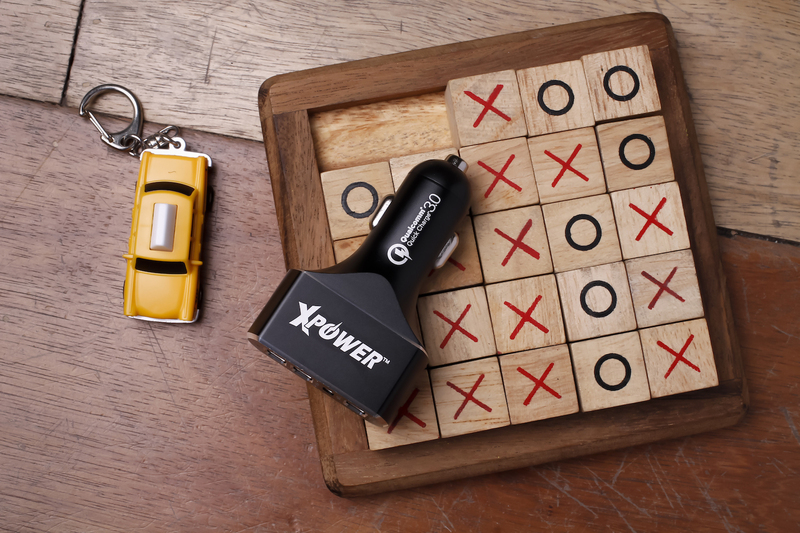 Equipped with 1 quick charge 3.0 port, 1 type C port and 2 smart IC port, the Xpower CC4QC 47W Quick Charge 3.0 Type C Car Charger is a monster charging machine. 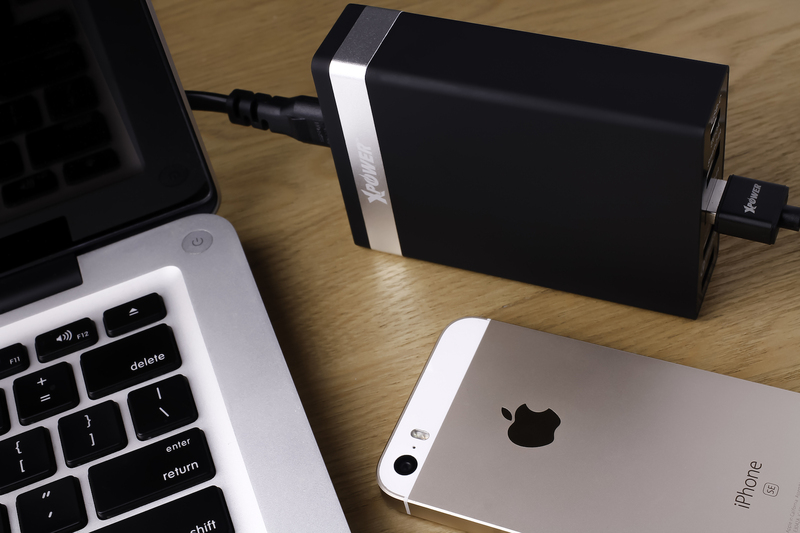 It charges 400% times faster than ordinary power banks. It is also made with premium circuitry ensure the safest charging experience at all times, to protect you, your device and property from short circuit, over-charge, over- discharge, overheat and overcurrent. The DC4Q 36W 7.2 A Quick Charger is perfect for travels especially if there is only one outlet and you have gazillion of gadgets that you need to charge! I remember when we went to the Hot Air Balloon festival and I brought a defective cable with me. What good is a powerbank without cable? @rodelflordeliz is using a different cable for his phone and the staff at the hotel doesn't have an Android cable (!!!) Why everyone is using iPhone? My Key USB saved me!!! Now I am using a fuse cable, but then it is too heavy for travels. XPower has a brilliant solution! 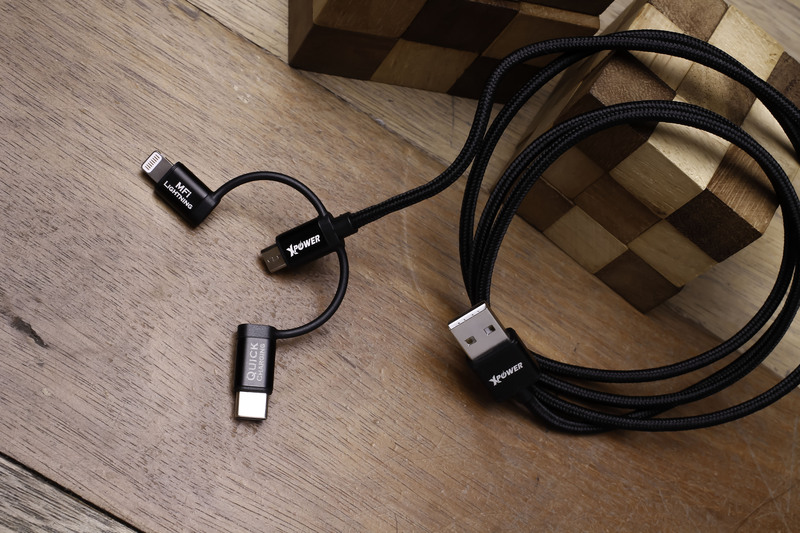 Made with top grade material such as pure copper cable and a non-tearable Aluminum shield, the Xpower 3-in- 1 Aluminum Alloy Cable was made to be reliable. Regardless of your phone make and brand, you can use it. made with a high performance stereo audio and magnet attraction design that one can wear around the neck. I love that it is black - minimalist and low-key. I am always excited to discover new gadgets and gears that would help me focus on more important things like enjoying the moment. I Saved Php 29,870 from Digital Walker Sale!